Attack of the 50-Foot Natalie Portman? This post first appeared on The Shmooze blog at the Forward. 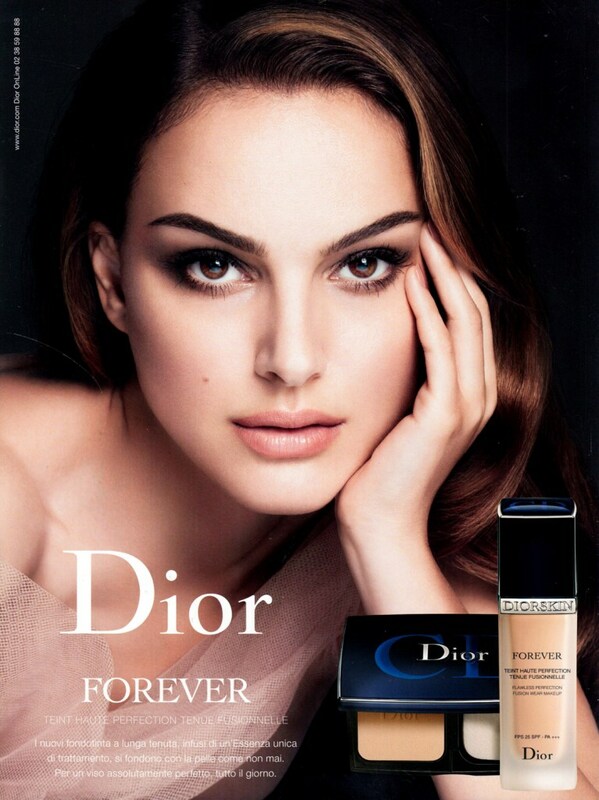 Natalie Portman is big everywhere in the world, including in Beirut, Lebanon, where she appears on a 50-foot billboard for Dior cosmetics. But not everyone is a fan. Algemeiner reports that anti-Israeli Lebanese bloggers are complaining about the actress’s image in their capital city. “Since each contact or with an Israeli occupation in Lebanon is considered a crime, you do not think hanging a poster size of 15 meters with the Zionist Jerusalem is illegal?,” suggested one blogger. He was referring to Portman having been born in Jerusalem (as Natalie Hershlag) and to her public stance in defense of Israel and against anti-Semitism. This entry was posted on February 22, 2012 at 12:56 pm and is filed under Category, Shmategory, Israel: Jews In A State. You can follow any responses to this entry through the RSS 2.0 feed. You can skip to the end and leave a response. Pinging is currently not allowed.